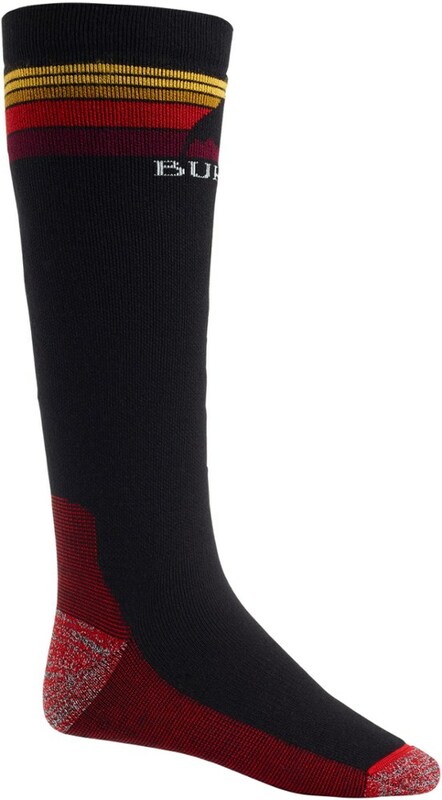 Visit Burton's Party Socks page. 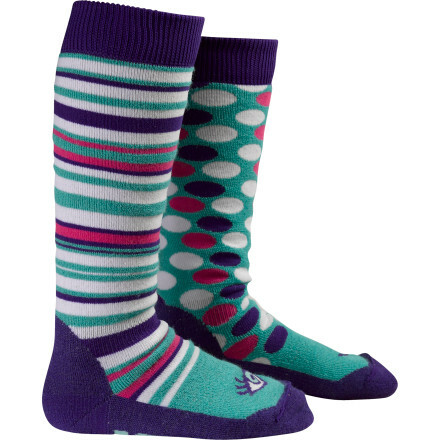 Get your little one excited to put on her boots by starting them off with the Burton Kids' Party Sock. Crafted from a toasty merino wool blend, this sock traps heat, wicks sweat, and breathes well to ensure dry, warm comfort on some of the season's coldest lift rides. It also features medium-density cushioning to absorb impact when they try out jumping, and the elastic arch and ankle support lock-down the right fit with help from a chafe-free link toe seam. On Sale. 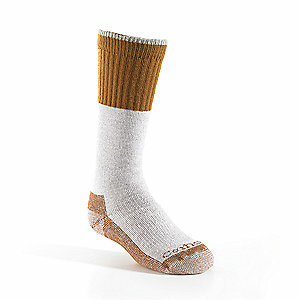 Burton Boys Party Sock DECENT FEATURES of the Burton Boys' Party Sock Varying Blends of Nylon, Acrylic, Merino Wool, and Spandex Quick-Drying and Stink- Proof Polypropylene Reinforced Footbed Medium-Density Cushioning Throughout Sock Elastic Arch and Ankle Supports Chafe-Free Link Toe Seam Stay High Comfort Band Midweight This product can only be shipped within the United States. Please don't hate us. 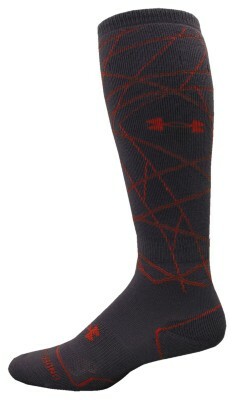 There's a party in your snowboots and your feet are invited, so pull on the Burton Party Socks for boys. 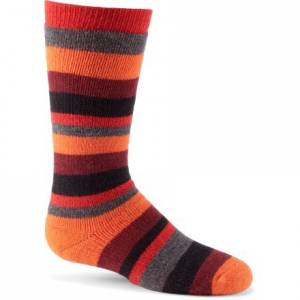 These fun, mid-weight socks are made from a blend of nylon, acrylic, merino wool and spandex for the ultimate concoction of warmth and comfort. A quick-drying and stink-proof polypropylene reinforced footbed will keep your toes fresh all day, and the stay high comfort bank will keep these socks from sliding down. 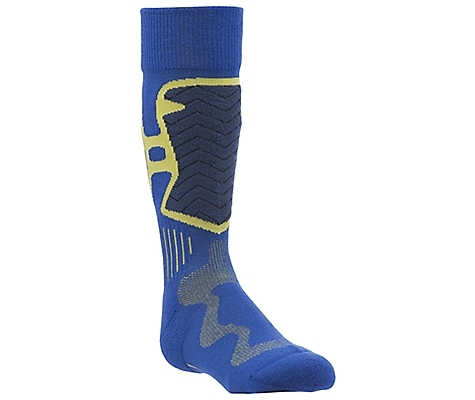 The Burton Boys' Party Socks is not available from the stores we monitor. It was last seen October 28, 2018	at Backcountry.com.